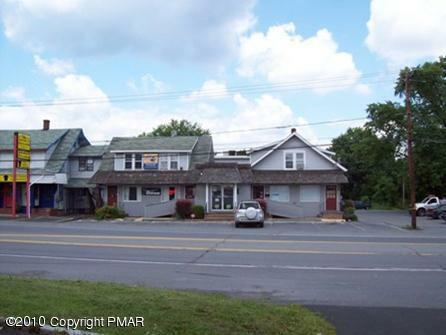 Route 611 Stroudsburg - Office/Retail complex with AMPLE on site parking. 12,000 +/- square feet. Easy access to I-80. Great visibility, and 120 feet of road frontage on Route 611. Multiple tenants. Includes a 960 square foot residence.